Just in case Santa didn't deliver the right gift (wink, wink) - we have some very Muddy gifts to give away! A big sparkly “thank you” to all our local business friends who have given us these gorgeous gifts to share with you lovely lot! Starting on the 25th December, there’ll be a daily prize up for grabs for the 12 Days of Christmas and all you have to do to win is ……. 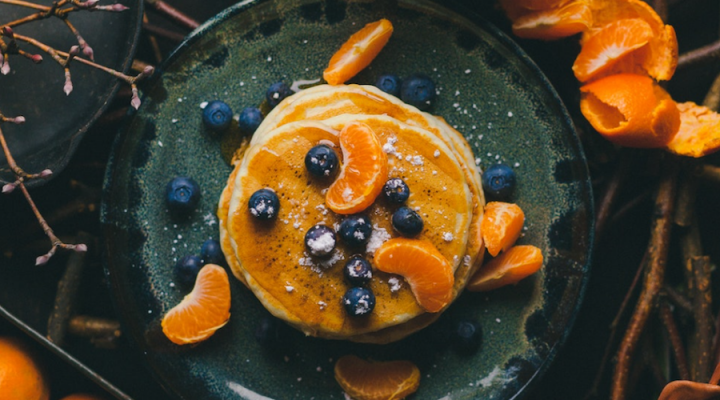 Instagram – show us the love with a heart and tag a friend. Facebook – simply ‘like’ the post, tag a friend and share! It’s as simple as that – you can enter daily and we’ll draw a name and announce a winner the following morning when we showcase the next prize. 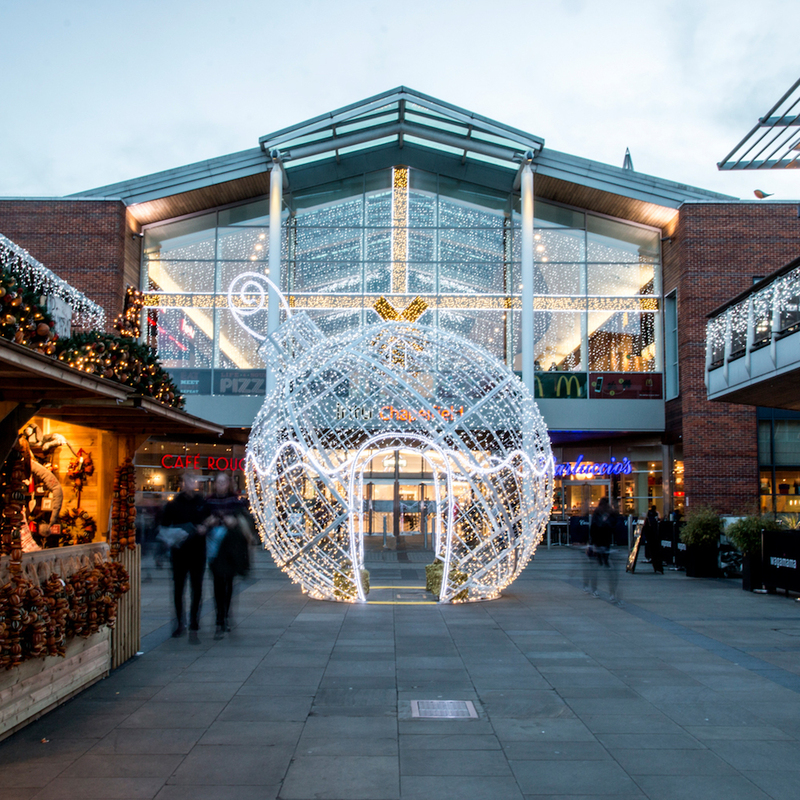 Just in time for the January Sales – Intu Chapelfield has given us a £50 gift card to get you started! ‘In’ or ‘Out’? There’s a hell of a lot to sing about – ‘Referendum-dumb’, ‘Swivel Eyed Loon’ and ‘The Ballot Box Ballad’. 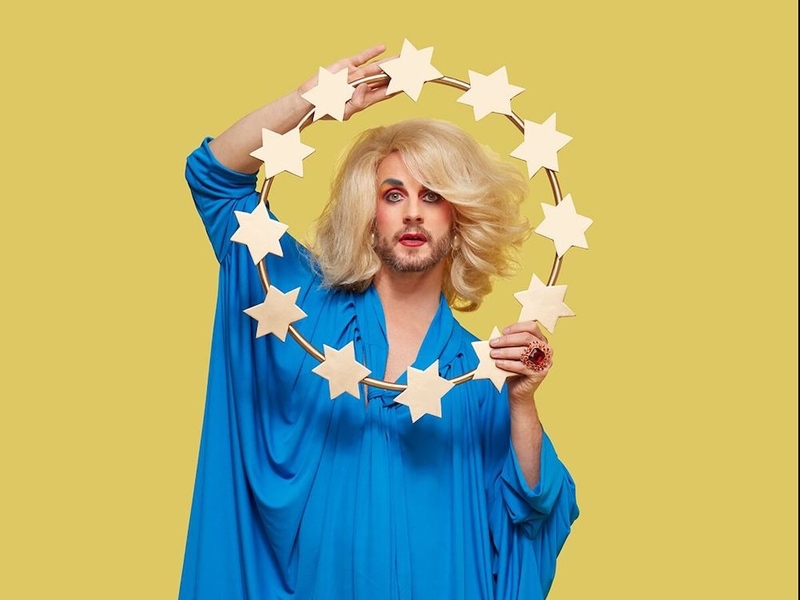 Drag Superstar Jonny Woo and Olivier Award winning composer of Jerry Springer the Opera, Richard Thomas bring you this sequin spangled musical ripped straight from the headlines. This is an uproarious yet seriously glamorous satire about the referendum of 2016 and the ensuing furore of ‘Brexit.’ Expect glittering star turns from Boris Johnson, Angela Merkel, Nigel Farage of course and a cameo from Theresa May. Ps. this show comes with an official warning – it’s a bit rude! Day 3. An amazing bumper prize from the Twiggles at Bewilderwood!!! 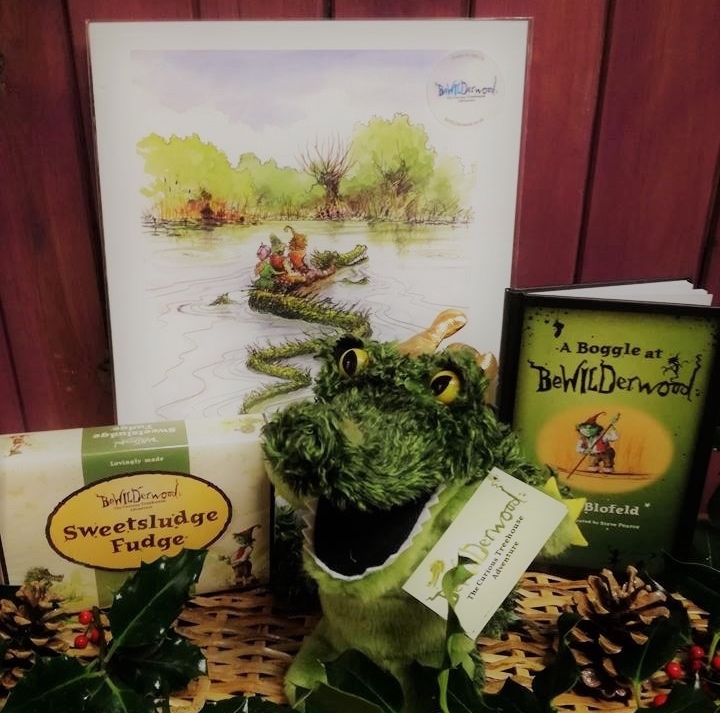 a scrummy box of Sweetsludge Fudge to share (or perhaps not) this Christmas! BeWILDerwood reopens February Half Term 2019 and it seems the Twiggles have added even more adventure to the woods – The Towering Treetop Tangles! Our lucky winner could be one of the first to scramble through the tangles to explore the giant flowers in the canopy! If I could win (which I can’t grrrrr) I’d be booked in on the 1st January – starting the year as I mean to go on with regular ‘me’ time. 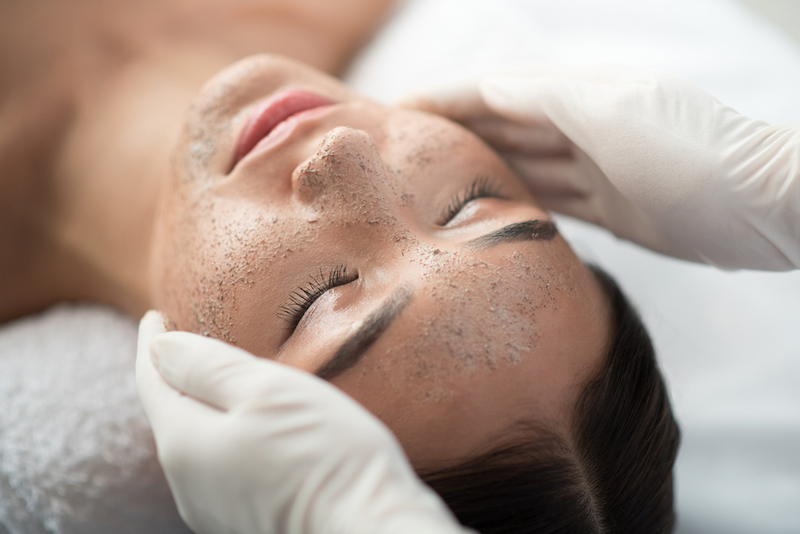 The facial includes: cleansing, exfoliation, personalised mask treatment, tension relief face, shoulder and scalp massage and finished with serums and moisturisers chosen specifically for you! 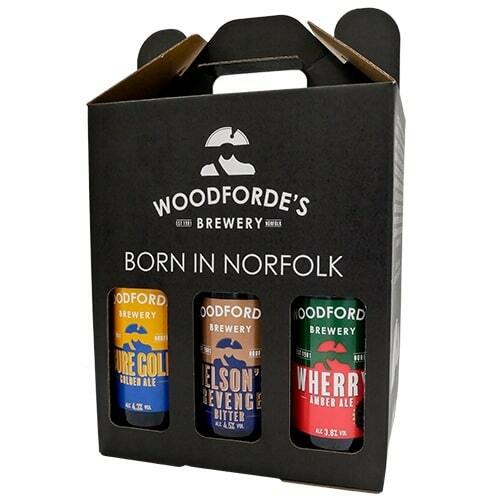 Just in case you haven’t had enough booze this Christmas (never) – we have a lovely ‘Born in Norfolk’ selection pack of 12 locally brewed beers from Woodfordes Brewery. If you’re not a real ale kind of gal – give it to that special man in your life as a surprise post-Christmas gift and plant the seed that surprise gifts can be a thing all year round (hint hint!). 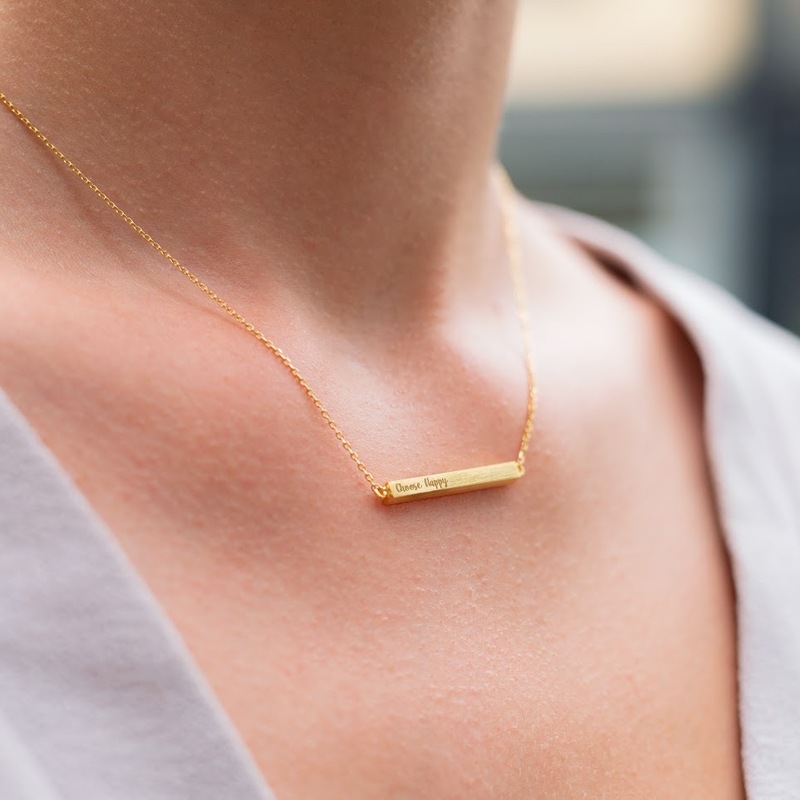 I absolutely love this plated horizontal brass bar engraved necklace from our Muddy Award winner Lisa Angel. Choose the plating colour to suit your style and have it engraved with a personalisation of your choice – FABULOUS! The London Residence Reed Diffuser from Ted Baker is infused with a delicate balance of wild rose and English leather, which has been inspired by the passion of Victorian London (the posh part I hope). The diffuser comes with a bundle of reeds which will slowly release the oils fragrance into your room – and relax! 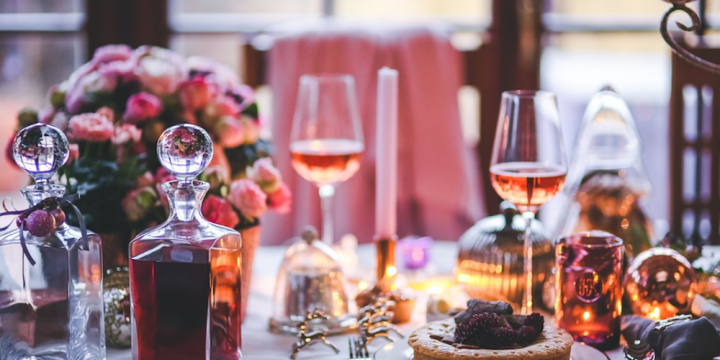 A lovely little treat to start 2019 – reward yourself for surviving Christmas and book in for a relaxing massage courtesy of the lovely Massage Angels at The Orange Grove Clinic. 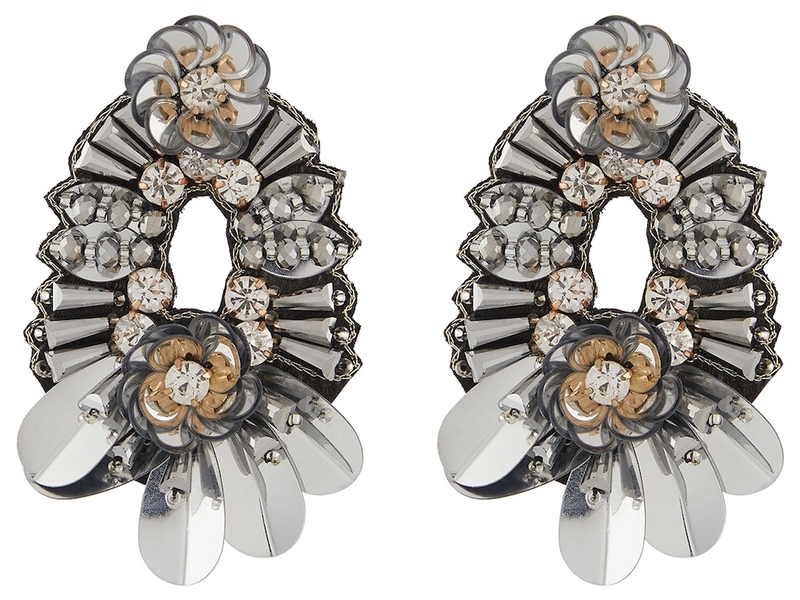 Dress for drama with these Cleopatra statement earrings. Loaded with sequins, beads and gems, this silvery pair will make you sparkle! 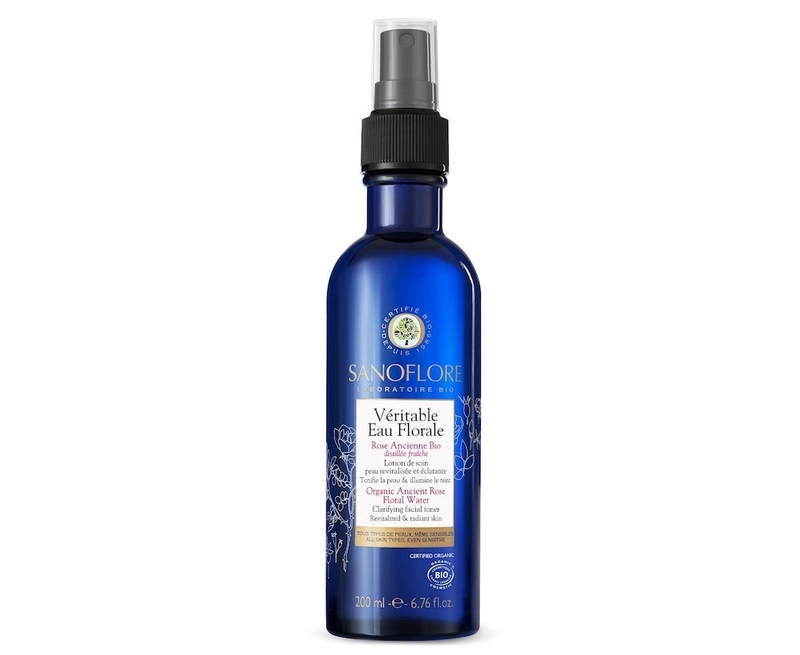 Very organic and very French beauty brand Sanoflore has just launched in the UK and our Little Black Book favs Collen & Clare are one of only eight stockists! They have given us a bottle of this revitalising rose floral water – one sniff and you’ll be hooked!!! Ps. don’t miss out on Collen & Clare’s amazing instore and online Boxing Day sale – bag yourself a bargain. I’ll be pitched outside the night before – doors open at 11am. 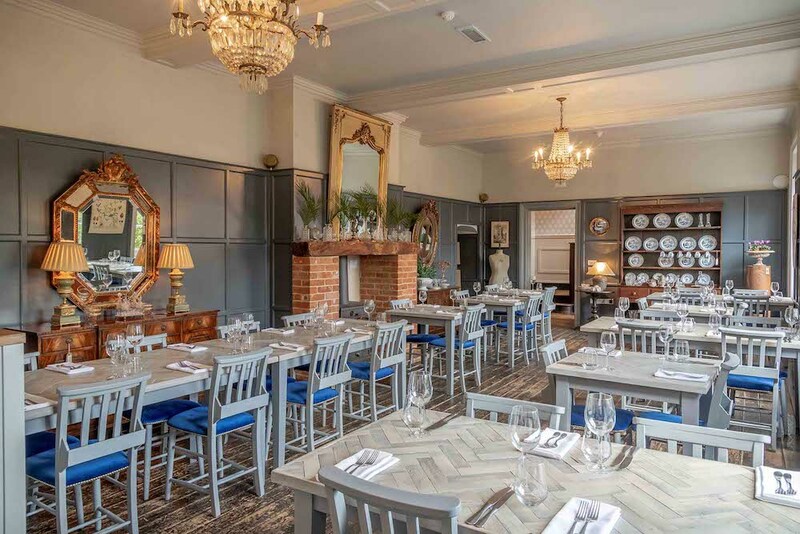 Sneak off for a lovely lunch at the Dial House and spend the rest of the afternoon perusing their lovely interiors and objects of interest. 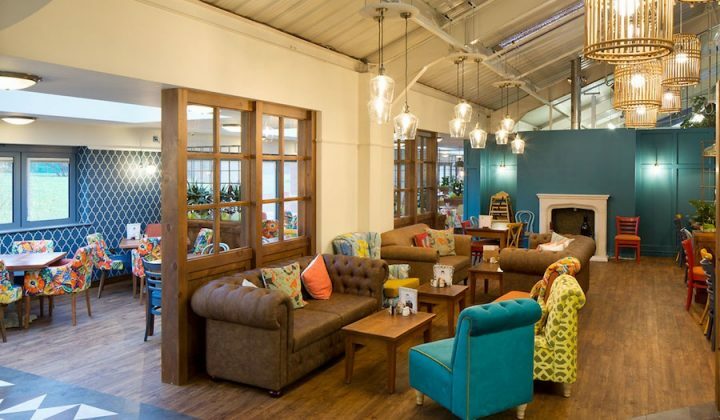 This is certainly dining with a difference – big, small, practical, impractical – literally everything is for sale! 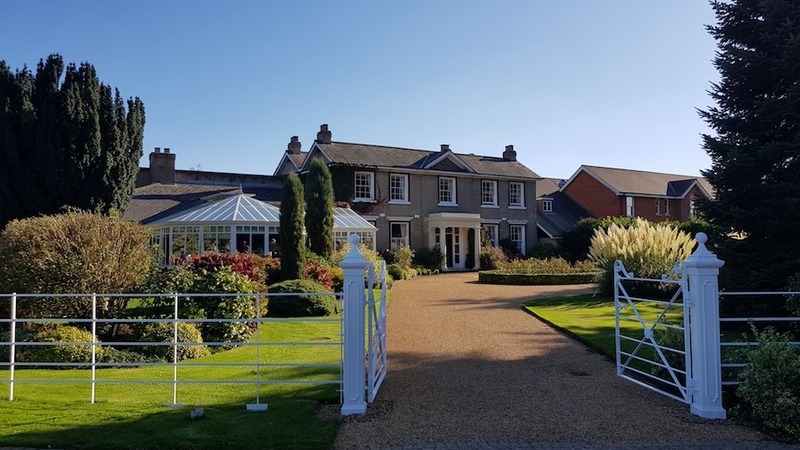 And on the twelfth day we saved the best ’til last – a one night stay at the beautiful Park Farm Hotel, including a leisure pass. The stay must be booked before the 31st March 2019. (Excludes 8, 9 & 14 February) and is for over 18’s only. Unlucky for some but not for our 13th winner – you get to take home this gorgeous travel kit from the local producer of natural skin care products – Nudge Boutique. 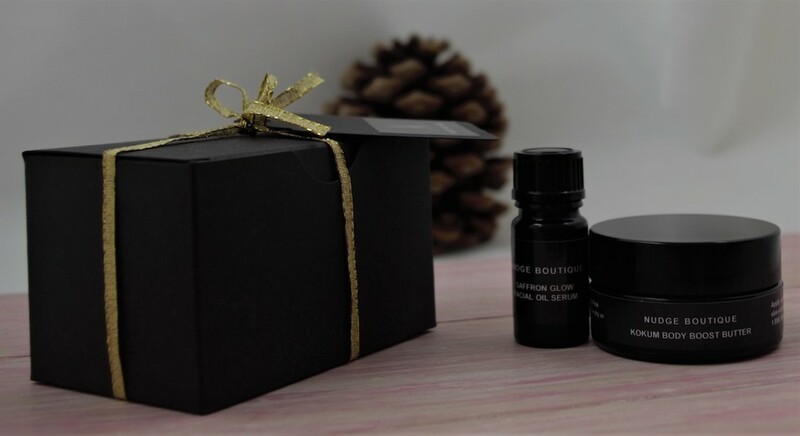 The kit contains a 5ml Saffron Glow Facial Oil Serum and 20g Kokum Body Boost Butter – all wrapped up in a beautiful gift box. Good Luck everyone and wishing you all a very Muddy Christmas!